1. 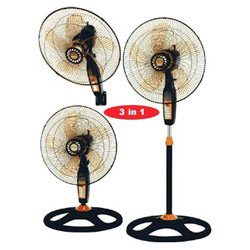 Available for floor, wall or stand fans. 4. 5 transparent blades (as material) or 3 narrow blades (abs material). 5. New style round base. 1. 2 set / ctn / 2.16’. 2. 940 sets / 20’cy, 1890 sets / 40’cy. 3. 2180 sets / 40’hqcy.